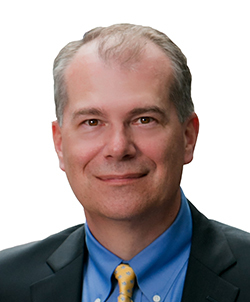 Ken Chrisman is President of Product Care, which consists of our former Protective Packaging, Shrink Packaging and Speciality Materials business units. Ken has been an integral part of Sealed Air's success for more than 27 years, including an extensive history with the Product Care Division. His deep knowledge of the business along with his leadership skills, has led to him being highly respected among his peers and colleagues. Ken has a strong educational background (B.Sc. from the US Naval Academy and MBA from Cornell University) and broad business experience.